The new SOUND FORGE Audio Cleaning Lab is a specialized tool for easy digitization, cleaning and restoration of audio. The software offers a range of selected presets and practical 1-click solutions that are specially designed for this area of application. Together with a range of other functions, Audio Cleaning Lab is a digital "Swiss army knife" that should be a component of any PC. 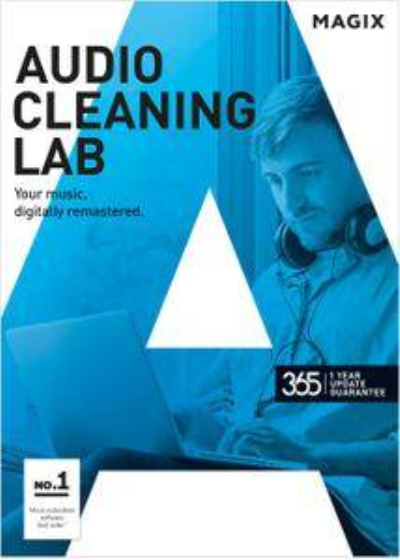 SOUND FORGE Audio Cleaning Lab replaces the MAGIX Audio Cleaning Lab range. Discover the new generation of software with 64-bit power and lots more.